HIT! 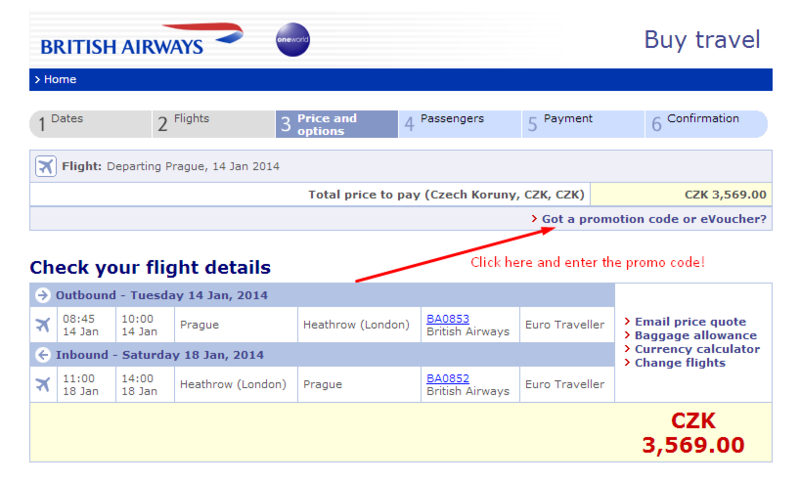 Super cheap flights Prague-London with British Airways: only €22! British Airways currently run promotion with their special promo code that can save you A LOT of money! 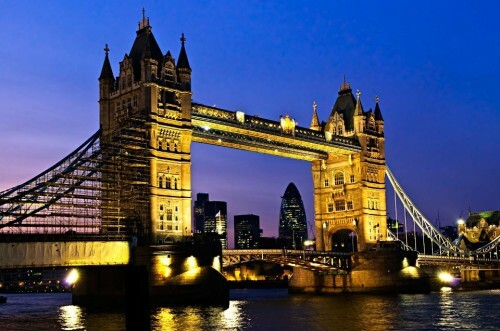 You can now book return flights from Prague to London Heathrow for only €22 / 569 CZK! This offer is valid if you travel only with cabin luggage. Travel dates are fromDecember 2013 till March 2014 with 4 nights minimum stay (shorter stays are also possible but for 1400 CZK+ after the discount). The normal price you will see is 3569 CZK (1789 CZK per flights) but after you enter this promo code on STEP 3 during the booking process the price drops to only 569 CZK saving you €120! If you want to travel with checked-in luggage up to 23 kg it will still cost you only €60 /1302 CZK! And no, this is not Ryanair with crappy service, airport 2 hours away from the city center and no food! Enjoy this offer while it still lasts! « Cheap flights to Dominican Republic for €465!